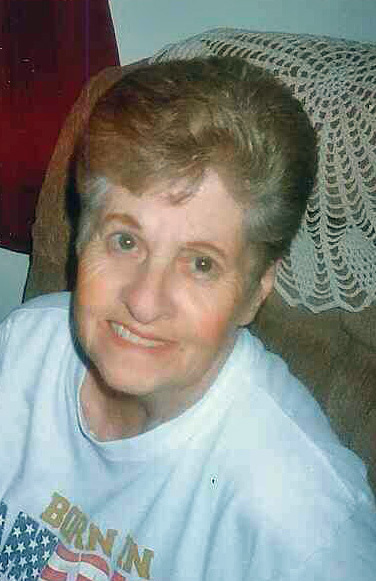 Remembering Betty J. Greenlee | Remembering Betty J. Greenlee | De Soto Obituary Search | Dietrich-Mothershead Funeral Home, Inc. Remembering Betty J. Greenlee | De Soto Obituary Search | Dietrich-Mothershead Funeral Home, Inc.
Betty Jane Greenlee was born February 19, 1938 in Washington, MO. She was the daughter of Rich and Helen (nee Hoffman) Miller. She is survived by her husband of 62 years, Ray Greenlee, De Soto, MO; two daughters, Cathy (Bob) Davis, Arnold, MO; and Cindy (Perry) Vogler, Wildwood, FL; grandchildren, Christi (Larry) Larson, Lisa (Dan) Baumhoff, Charlie (Mari) Vogler, and Travis Vogler; great-grandchildren, Litney Richeson, Campbell Larson, Nick Larson, and Brendon Larson, Brooke Baumhoff, and Mackenzie Baumhoff. She was preceded in death by her parents. Betty worked as an executive secretary for General Insurers, St. Louis, MO; and most recently had worked at De Soto Express Mart. 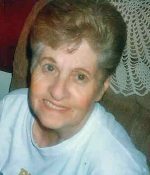 She was a member of St. Andrew’s United Methodist Church, De Soto, MO; she enjoyed the Christmas Season, eating out, and her Kindle. As an expression of sympathy memorials to Camp Hope, c/o Chris Neal Farm, P.O. Box 52, Farmington, MO 63640.